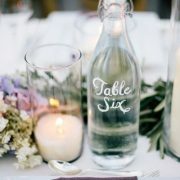 Choose modern details as wedding table centerpieces. 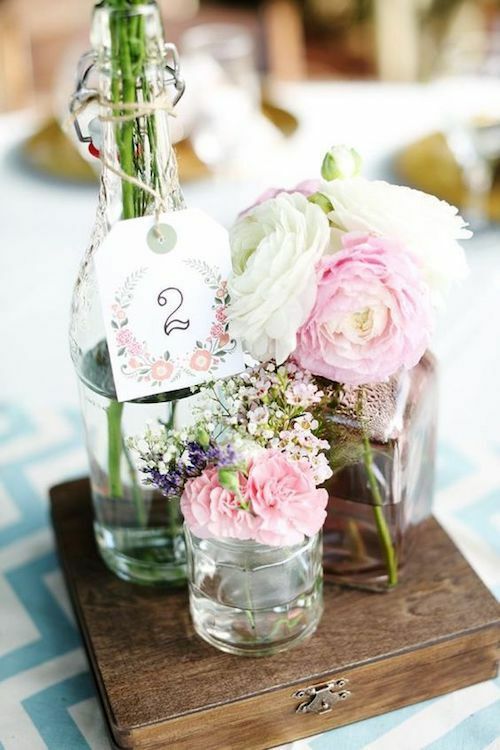 Jars and bottles filled with your favorite flowers. 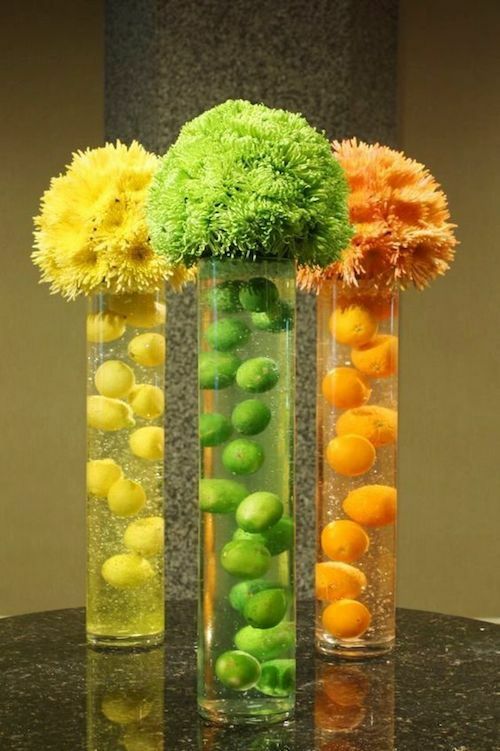 Colorful citrus floating in gel for a modern wedding theme by vasepearlfection. 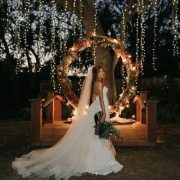 A remarkable wedding venue near San Diego, CA and wedding table centerpieces to match! Underwater-inspired design photographed by Samuel Lippke Photography. Floral arrangements in pink tones. 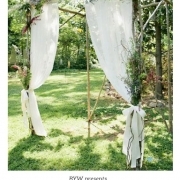 An explosion of natural romanticism. 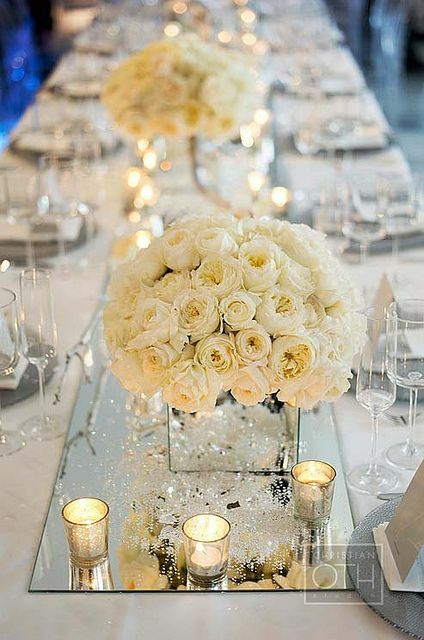 Add depth to a white wedding with mirrored centerpieces and votives. 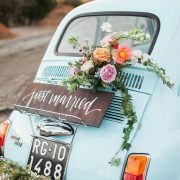 Glam to the Nth degree! 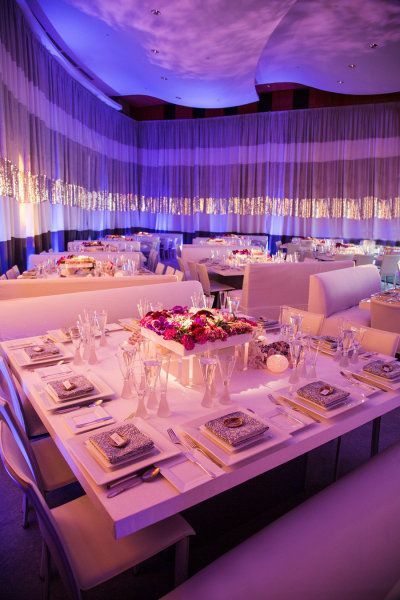 A sublime centerpiece in mauve and purple tones. 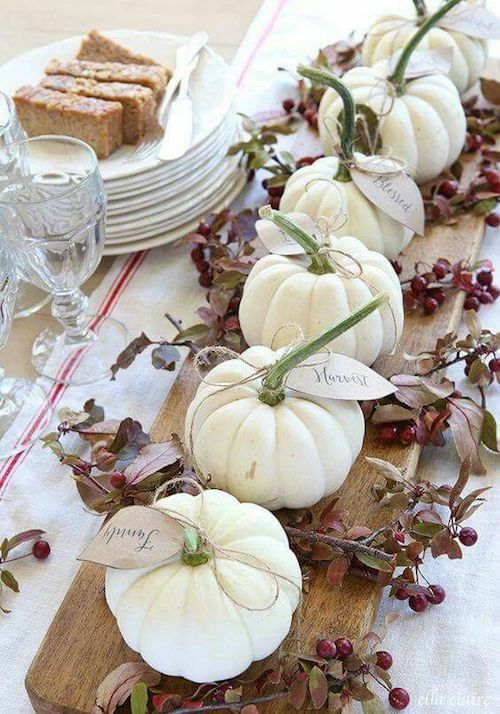 Perfect for an autumn wedding. 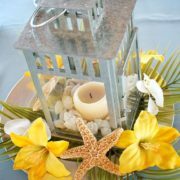 Centerpieces that double up as favors or that you can take home to decorate your patio once the party’s over! 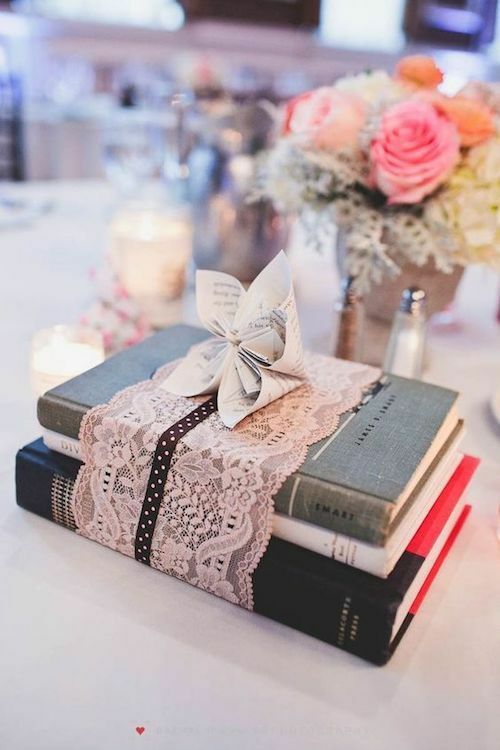 Book lovers rejoice with the cutest centerpiece ever! 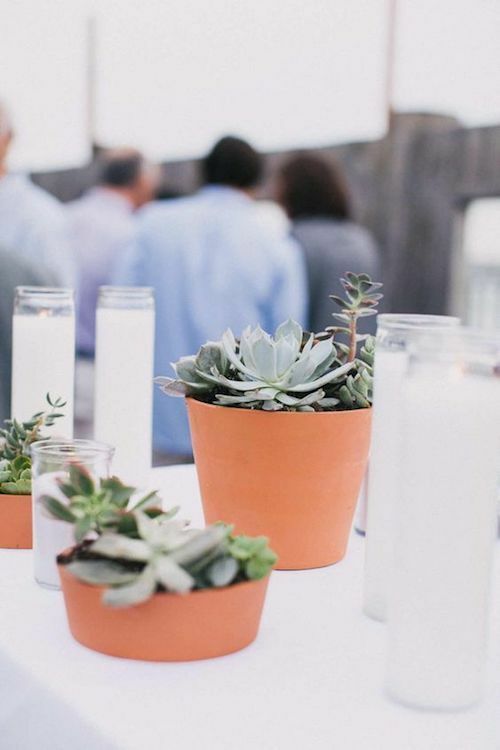 Elegant industrial wedding centerpiece ideas.